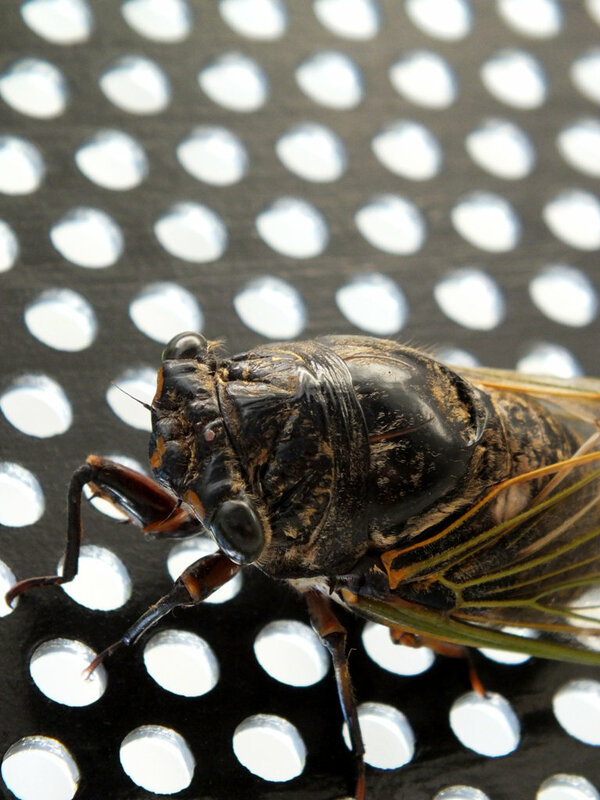 The Japanese cicada is one of the most annoying (read “loudest”) animal I have encounter. And it’s ugly as hell too. David was born and raised in the French South West. After a few years in the US and a few more in Paris, he finally settled down in Japan. He blogs here about his various experiences and travels, with an emphasis on his home country, France.